Brought to you by Next Level Guitar Dot Com. In this two-hour DVD I break down and explain in our easy to digest format the classic rocker ALL RIGHT NOW made famous by the classic band FREE. This is such a fun and fairly easy song to play and we will get you rocking out on this rocker very fast! This is the full on song lesson and when we say “full song lesson” we mean it. 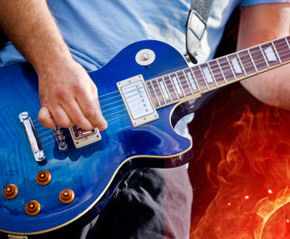 We teach ALL the song parts – intro, verses, rhythms, chorus, timing, strumming and picking techniques, chords and embellishments, full guitar solo, and more. Please we even orchestrate the song for one guitar and teach some bass and keyboard riffs too! 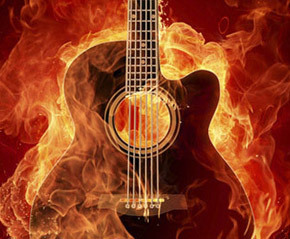 You learn techniques as well as the song, so then you can blast them all across all your playing and practicing.